Have you ever found yourself angry, sad, or constantly obsessing about something that happened to you in the past? Feelings from past events that infiltrate into your present moment can be severely toxic. For example, dwelling on how your ex betrayed you and broke your heart can impact your future relationships. You will have a difficult time trusting anyone or being vulnerable with your heart since it was smashed in the past. But by closing that door and letting go of these past experiences, you can experience joy again. We all know that changing the past is completely impossible unless we have a time machine. So until a time machine is invented, you have to find a way to stop carrying past events and feelings associated with them around with you. Sounds so easy, doesn’t it? It truly is easier said than done. One way of having more control of letting go of the past is to know you can’t do one thing about it. There is nothing you can do to change it. What you can do is create new memories and begin paving a new road for yourself. Paving the new road can be an emotional step, but once you scratch the surface, each step can get easier and brighter. It’s not uncommon to hit some rough patches and have some of the old road and behaviors resurface along the way. It can be so painful that your heart aches and you feel sick inside. Having the right tools and skills will help you with the bumpy less-paved road you may experience before you get to the smooth-paved roads where you can really let yourself fly. Starting a new path is challenging. You have to just take the first step, no matter how painful it is, and know what your intention is. Visualizing what you want in your life and how you want to feel is going to allow you to climb to your goals. Changing the channel is going to take practice, but it can be done. When the old begins to trickle in, find a place where you can have a moment to clear your head. Putting on some soulscape music and setting the timer for twenty minutes works wonders on resetting your brain. You may even fall asleep, which will give you the added bonus of a small energy surge upon waking. Learning a new skill is one of the best ways to channel your energy. This gives you a purpose and is a fantastic way to focus on working toward something that excites you. You can learn a new instrument, take an art class, learn a new language, take surf lessons, or try a new way to exercise. Embarking on a new skill makes you feel alive and creates new memories. Going for a walk is another way to not only get your blood pumping but really clear the cobwebs. Many walkers experience almost trance-like thoughts and feelings rolling through their heads once the walking groove sets in. Walking is one of the easiest ways to change the channel and get your activity in, as well. One of my favorite ways to change the negative chatter in my brain is to laugh. Put on a funny movie with a friend, find a funny YouTube video, or even put on the Comedy Channel. Research shows that laughter eases tension, boosts your immune system, and produces endorphins that take away physical and mental pain. Laughter is underutilized as therapy and needs to be in your arsenal for starting a new path in life. Please share with me some of your favorite ways you’ve been able let go of the past and move forward. How do you change the channel when a thought that doesn’t serve you comes to you? Double Kettlebell deadlifts is an exercise you want to make sure is programmed in to your workouts. This exercise works your glutes, hamstrings, abs and lats. 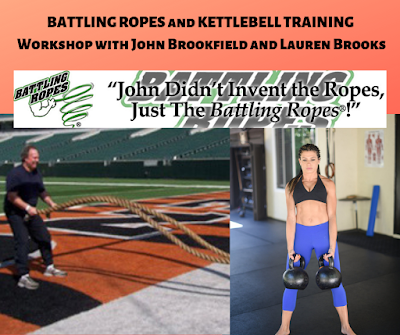 I've programmed this in to both our Be SLAM programs as well as The Kettlebell Body. I highly recommend you learn how to do this safely and start doing them. Push-ups are very easy to do wrong and can be difficult to do correctly! In 16+ years of training people I've had 1% of women and 10% of men demonstrate a perfect push up on their first day. In fact most people, yes including men, have missing links with their push up. It can take months or even years to get a perfect push up depending on your history and body structure. Especially if you've ever been pregnant, had C-sections, hysterectomies, sit at a desk, or sit in a car. My C-sections destroyed my push ups for awhile and I had to start all over again after watching myself protect my abs while performing a bad push-up. Luckily I don't have this issue anymore but it was an issue for quite some time! I've shared push up progression videos in the past which have been very helpful. Check out my first push up progression video out before doing this assistant exercise I'm about to show you. Whether you're unable to keep your core and glutes tight throughout the movement, suffer from neck pain, low back pain, shoulder or elbow pain, taking your time with any push up progression is paramount. I'm going to share my all time new favorite assistant drill. Not only is it my new favorite but my clients are excited when they see push ups on the board now. Their push ups have doubled in results and I'm getting many more smiling faces since this specific progress. Ladies are making break throughs to a true real push up after practicing this assistant exercise. You're welcome! p.s. This also works excellent for the advanced student that wants to do one arm push ups eventually! Let me know how you do with this. For more tips follow my youtube channel or check our streaming page for freebies. Congratulations on finally having your baby! I hope the birth went well and you’re beginning to recover. I know how shocking it is to come home with your baby in hand - yet still look six months pregnant. Trust me, I’ve been there, too! It’s frustrating walking around looking and feeling pregnant after you’ve already had the baby, plus you’re more exhausted than you ever realized you could be. I remember days where I couldn’t even string words together to make a clear sentence. Taking care of two in diapers was no picnic. I can’t imagine what my friends who have four, or even six, kids dealt with. More power to them! So, let’s discuss recovery and how the heck you can lose your baby weight! Losing baby weight is no walk in the park. I’m not going to beat around the bush. 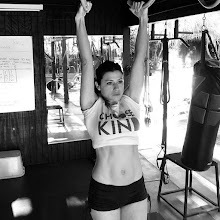 Seldom will you find a mom who gives birth and the next day she looks as if she never had a baby – though I have seen it on occasion, and I will admit it was hard for me to not want to punch that mom in the face. All joking aside, most females will have a belly and carry extra weight. Losing that definitely takes work, but it's not as hard as you think. Strengthening and tightening your core back to its original shape will take time. Exactly how long depends on whether you had a large baby or a C-section. If you had to undergo abdominal surgery, you’ll need to wait to begin ab activation until your doctor clears you. Regardless, everyone who has had a baby should add rehabilitation exercises to her recovery process. The core takes a beating during pregnancy and birth, and it needs extra love and care during the post-natal period. Here are five core strengthening and rehab exercises that will reawaken your abs. Doing these will not get rid of the fat, but it will strengthen and tighten the core muscles, as well as your glutes. This approach will also help prevent back injury. If you did the Baby Bells: Fit Pregnancy videos during your pregnancy this will be a faster recovery process for you. So many mothers end up with a bad back because they have a weak core following the birth of their baby – and then they carry their baby every where. The back takes the brunt of this work and misery sets in. Let’s combat this issue before it happens! Now that you have exercises to practice that will pinpoint and activate your abs again, we can discuss losing the baby weight so you can see those ab muscles! Losing weight, especially after having a baby, can take determination and dedication. Being sleep deprived and caring for a newborn is not a recipe for weight loss. During this time, your body will want to hold on to the weight, so you will have to be smarter than your hormones. You will have to multi-task and be organized in order to really get a handle on achieving your goals. Stress can also be a killer during this time. The main stress escalates from loss of sleep and adjusting to your new schedule of caring for a newborn. The last thing you want to do is add more stress by worrying about your weight. I suggest you go about your weight-loss process in a calm and relaxed way. But you will need to focus and plan ahead. Here are some tips to get you started on losing your baby weight. Middle-of-the-night munchies during nursing are very real. I’ve heard of new moms finishing a whole pizza while nursing their hungry baby. Keep water next to your bed, or wherever you are nursing, at all times. Also keep a small cooler nearby and keep it stocked with things like grapes, seeds, and hardboiled eggs. Reaching for these foods during your starving time will keep your monstrous appetite at bay. This will also help you get the nutrients you need instead of filling up with empty carbs. Walking every day with your baby is one of the best ways to lose weight. Not only can pushing a stroller be challenging, but walking also helps relieve stress. You will find yourself standing taller as your abs become stronger. I know it’s a shocker to see this paragraph in this article. (That was supposed to be a joke, by the way.) Anyone who has ever read anything I’ve written or seen any of the videos I’ve created knows I'm a huge advocate for strength. Once you are cleared by your doctor to start exercising, embarking on a strength program is an absolute must. 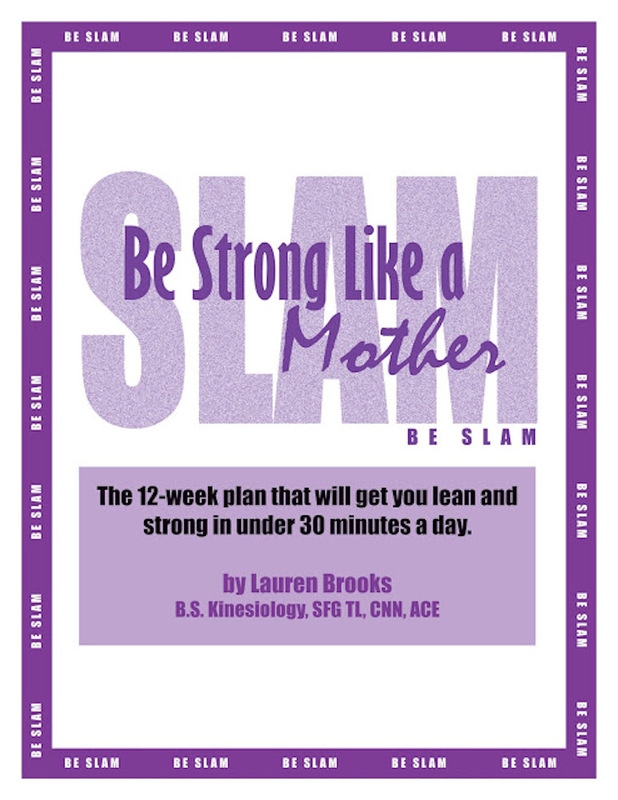 Not only will strength training help you lose baby weight, but it will also help you become a strong mom. Being a mom is hard enough. If you are physically weak, it will only make motherhood that much more challenging. Having the strength to take care of your baby while he or she grows is a must. Between transporting the huge jogging strollers, lugging the car seats around, and wearing your baby as a backpack or frontpack, I don't know how moms survive without injury if they are not strength training for this continuous athletic event! Motherhood is like a 24/7 interval training obstacle course that presents both physical and mental challenges. 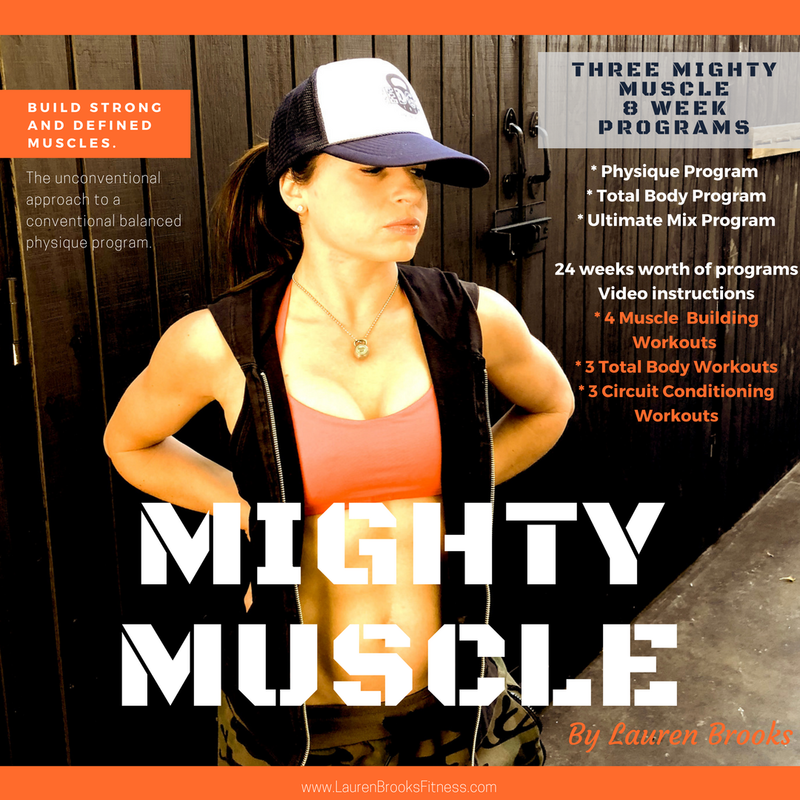 Getting started on a strength program can feel daunting and overwhelming, but you don’t have to start big. Begin with just a few exercises in a balanced way. Many of my pregnant moms use the Baby Bells videos I created for fit pregnant moms. Many are able to resume to these workouts at four weeks postpartum. For those of you who are learning about this type of training for the first time, here is what I recommend: focusing on just basic exercises, in addition to the ones I discussed above, such as squats, deadlifts, push-ups and rows would be great place to begin. Here’s a sample program to add to the “Ab Activation Exercises” exercises provided above. You can utilize these patterns after you are cleared by your care provider to begin strength training. Approach these sessions as practice and do them every other day. 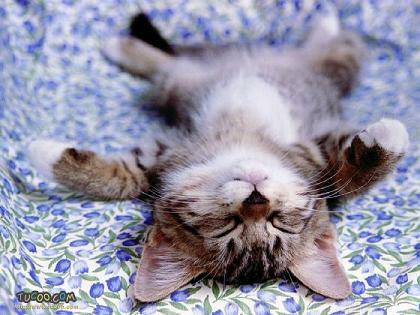 If your body begins to feel very strong you can move up to two day in a row with one day of rest. 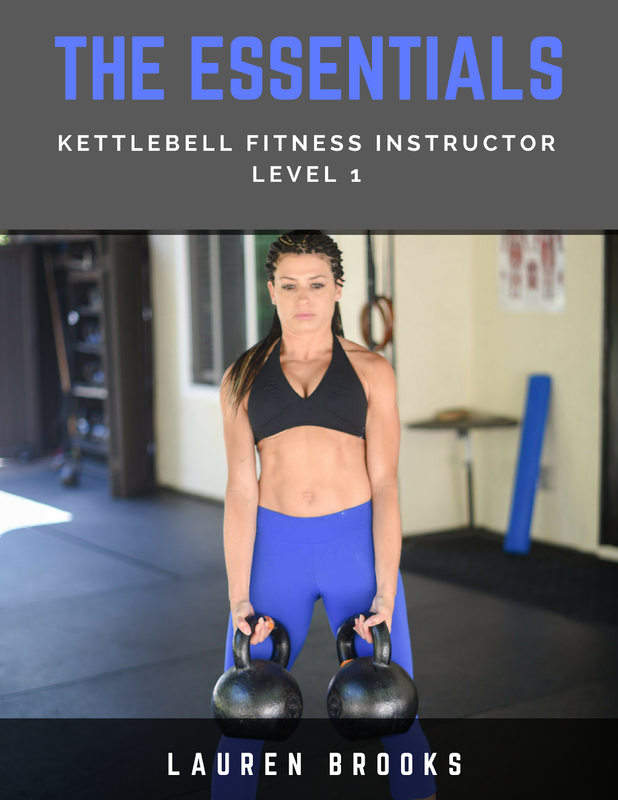 Once you feel stronger and confident with these exercises, I would suggest any of the popular more beginner DVDs I’ve released such as The Kettlebell Body and Ultimate Body Sculpt and Conditioning with Kettlebells. 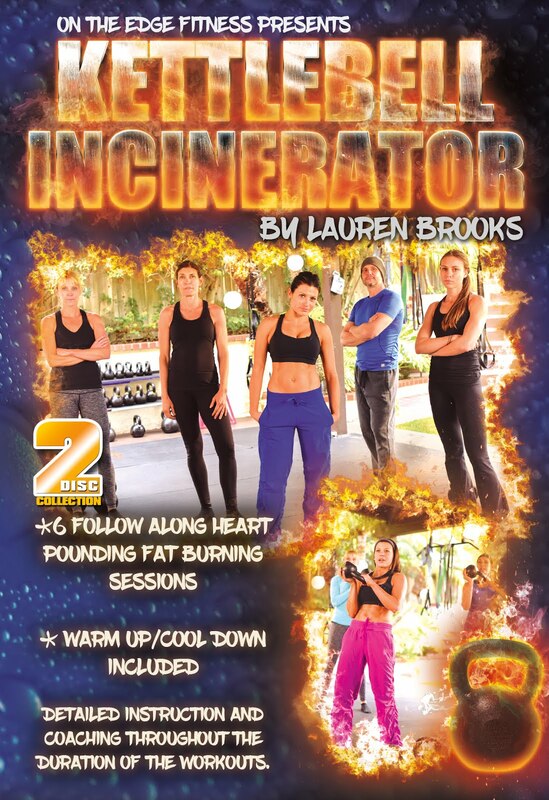 These DVDs and videos have both new and seasoned moms raving about getting stronger and looking and feeling better than even before childbirth. This was my experience as well with these type of programs. You will be amazed with the great effects of strength training. 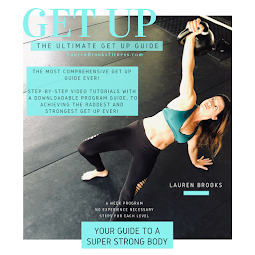 If you're really serious about exercises the proper way, you can check out our ongoing online classes and programs, Lauren's Playground, you can stream. We've released online classes for all levels with a community you can be apart of that has many new moms losing weight and gaining strength they never knew they had. I’m not going to lie. This could very well be the most challenging part of losing the baby weight. 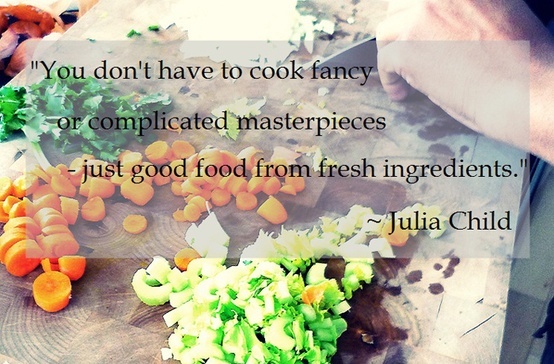 Eating real food sounds so simple, doesn’t it? The truth is, there’s no magical program or one way to eat. I personally like to take a very balanced approach with the new moms I work with. Since they are dealing with a combination of sleep deprivation and adjusting to a new schedule, approaching nutrition in a realistic way is the most sustainable way to go. To make this as simple and easy as possible, I’m going to list a sample day of eating. Finding time to relax as a new mom may be difficult. However, with your baby sleeping most of the time in the beginning, surely you can find fifteen to twenty minutes once a day to dedicate to stress reduction. Taking the time to do it will pay off in how you feel overall. Here are the best ways to reduce any tension or stress to allow you to be a calmer new mom. 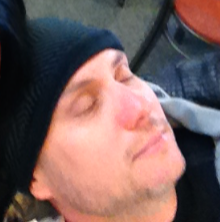 Listening to Soulscapes music in a quiet room with your eyes closed. Taking a warm shower (or bath once you’re cleared by your doctor). So, there you have it. An action plan on how to lose the weight after having your baby. You will not only lose the weight with this approach, but you will discover muscles you never knew you had. Don’t be surprised if you end up stronger and in better shape than you did before your pregnancy. It’s not uncommon, in fact it’s very common with the ladies that stumble upon my efficient programs or the moms I get to work with personally. 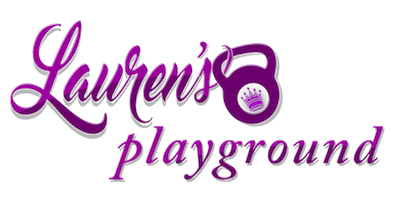 If you feel you need extra help I'm available for distant coaching consultations or you can look in to our online classes at Lauren's Playground. I can help you with both nutrition and training programs. Email me at kbellqueen@me.com.